100% Full Re-found if not satisfied. I can give you real active 500+ Telegram Member or Post Views for only $5, within 2 days. All the member will be mix of male and female real worldwide people. 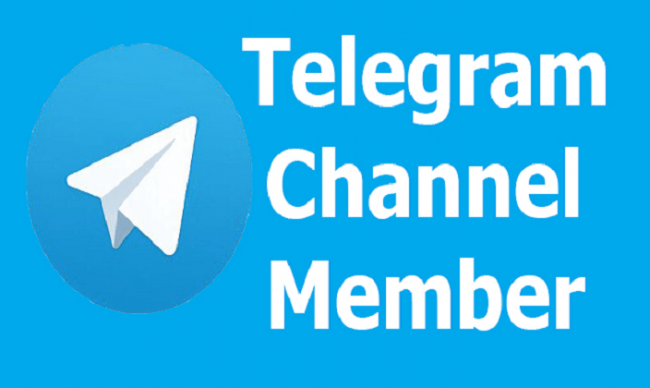 No need password and any information from admin, just need your telegram channel URL. My service is super first delivery and 100% guaranteed. You can order me any time. If you need more information please send me a private message!